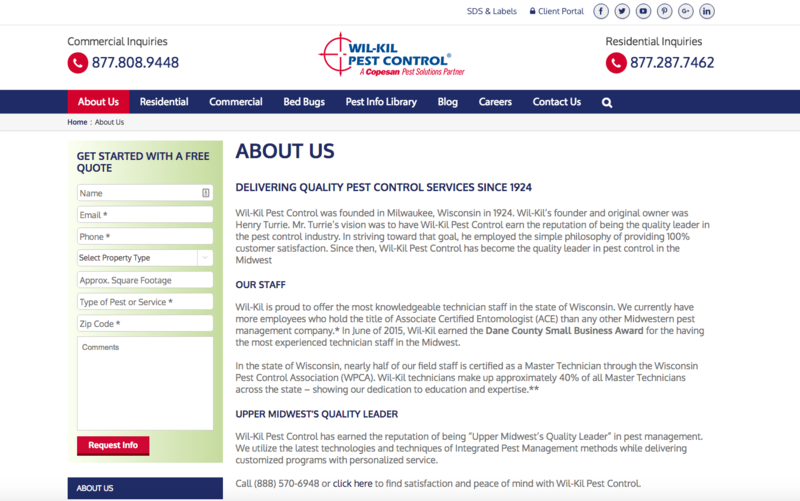 Wil-Kil Pest Control was founded in Milwaukee, WI in 1924.  Since then, they have earned the reputation of being the “Upper Midwest’s Quality Leader” in pest management. 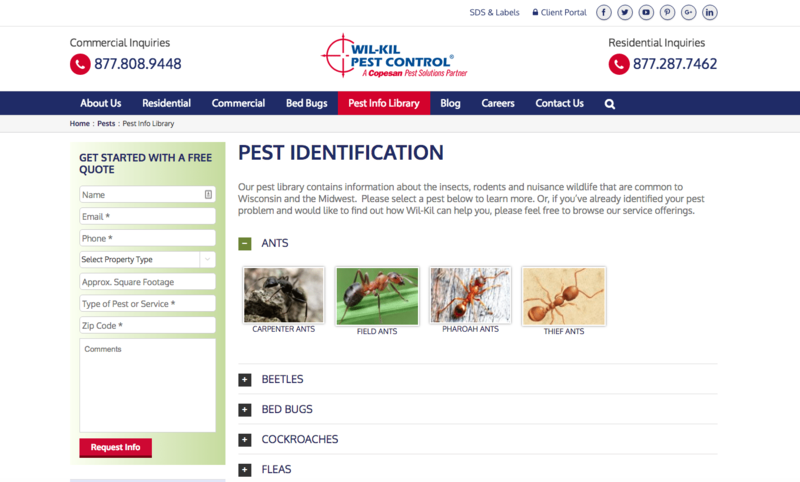 They utilize the latest technologies and techniques of Integrated Pest Management methods while delivering customized programs with personalized service. 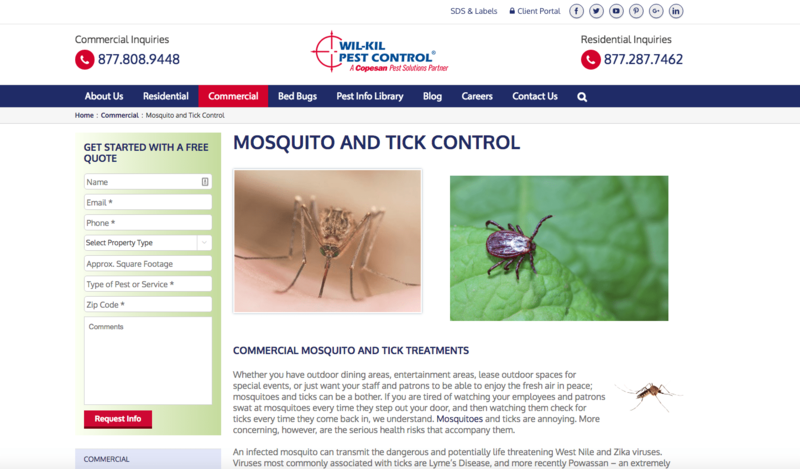 Wil-Kil recognized that there were issues with responsiveness and usability of their website. Top Floor’s team assembled a plan for building a refreshed, responsive website as well as a comprehensive strategy for adding unique content to assist with the SEO and PPC campaigns. 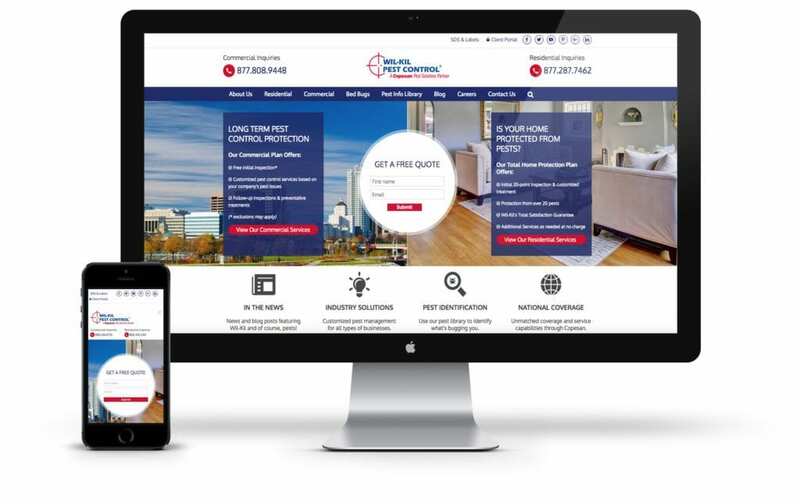 During the build and transition of the website, Top Floor made sure that traffic was maintained throughout. 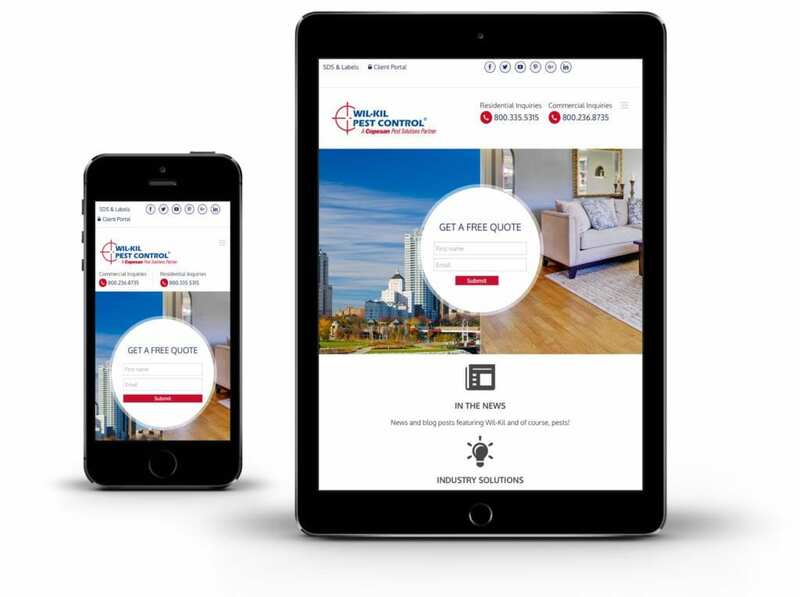 This transition included an extensive planning process – a delicate balance between working on the existing site through content management and the SEO campaign, while preparing for the new site.  Once that went live, Top Floor continued to focus on making the transition from the old to new site very smooth. By sticking to an editorial calendar with fresh content going out weekly and keeping an eye on SEO and PPC efforts, not only did the traffic stay consistent – it began to increase.  Top Floor continues to assist with many aspects of Wil-Kil’s strategy including content, SEO, PPC and maintenance of the website.  We’ve also taken on some exciting projects including creating videos featuring Wil-Kil’s capabilities and have run some very successful campaigns on social media. As a result of the work from the team at Top Floor, organic traffic is consistently 35-45% higher in a year over year comparison. 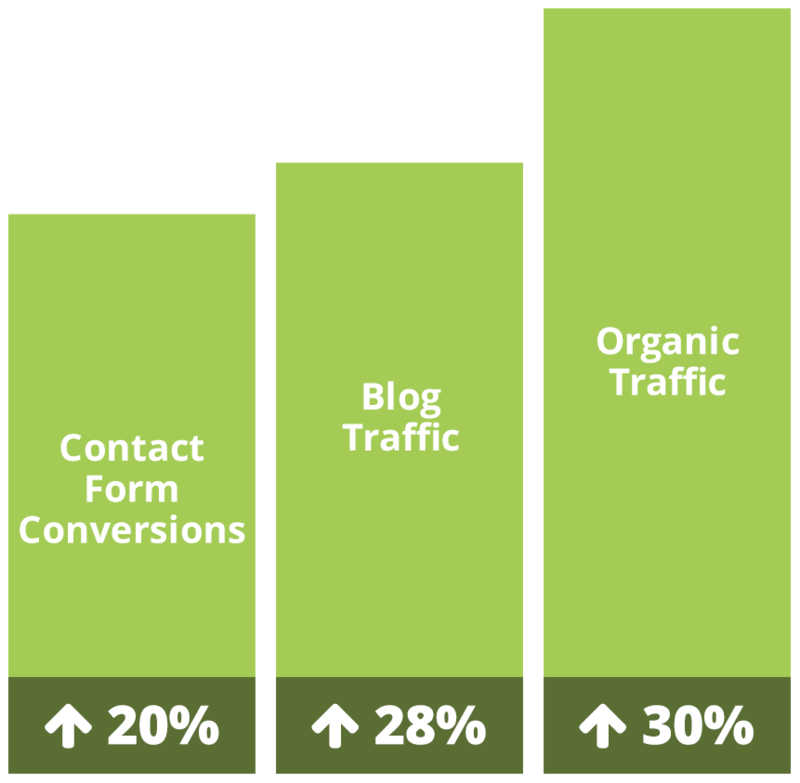 In addition, we’ve seen an increase in contact form conversions by 20%. We’ve also added more transparency into their call tracking, allowing us to collect important data. 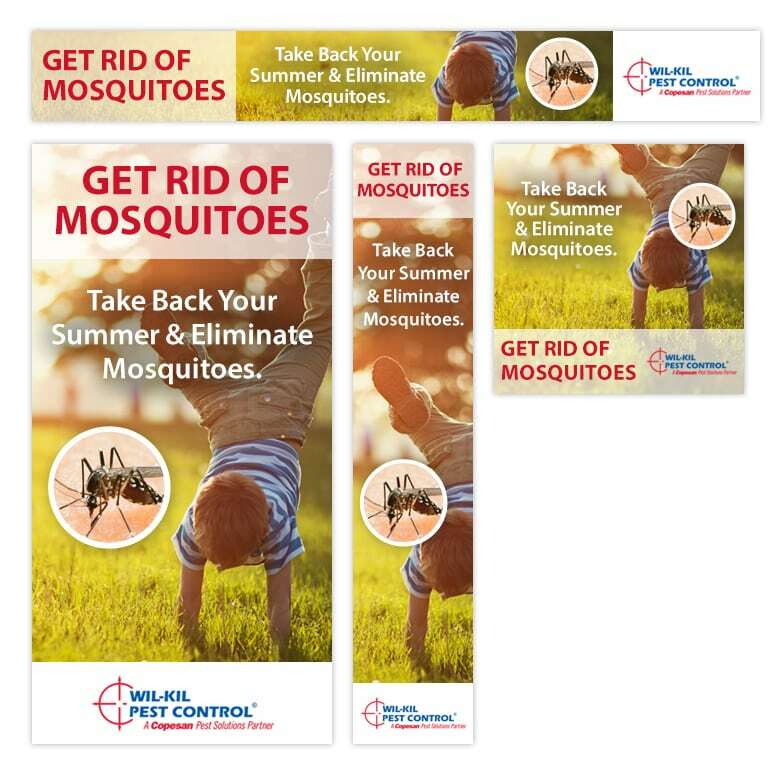 The strategy behind these ads was to show various pests in common settings. The audience can then imagine themselves in these environments, such as playing outside with their kids in the grass. 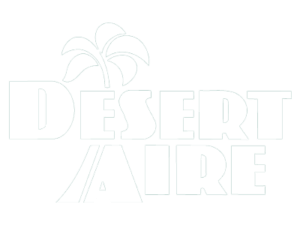 By connecting that experience to the image of a pest, a sense of urgency to eliminate mosquitoes from their yards is created. 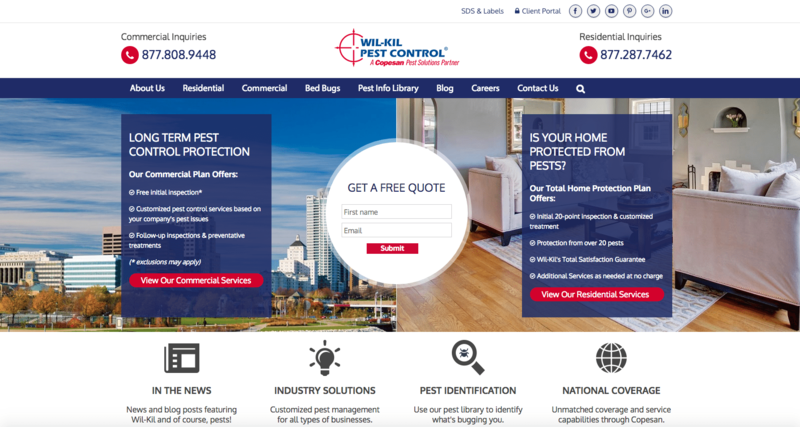 This same idea was applied to several other pests that Wil-Kil works to control such as bed bugs, ants, and rodents. 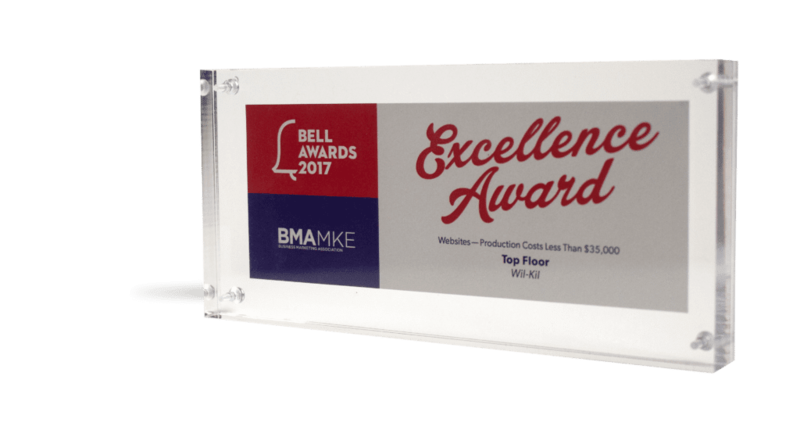 BMA Milwaukee, a local community of professional marketers, developed the Bell Awards to recognize Milwaukee area agencies. Intending to celebrate ideal and innovative marketing solutions that generate long-lasting impressions.